Hitting the open road is one of the greatest joys for a motorist. Especially when you can finally open up the throttle and feel the engine's power push you back into your seat. But sometimes that opportunity is rare, especially when accounting for busy traffic areas and rush hours. And other times, those wide open stretches of road are just too far away to be enjoyed regularly. So what's a motorist to do? There's only so much fun to be had on city streets. 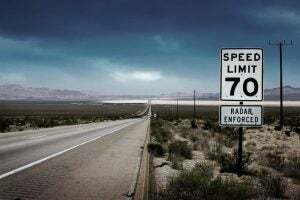 And with posted speed limits, safety becomes a concern, as well as speed traps. There are ways to avoid getting nabbed by a police officer's radar gun. 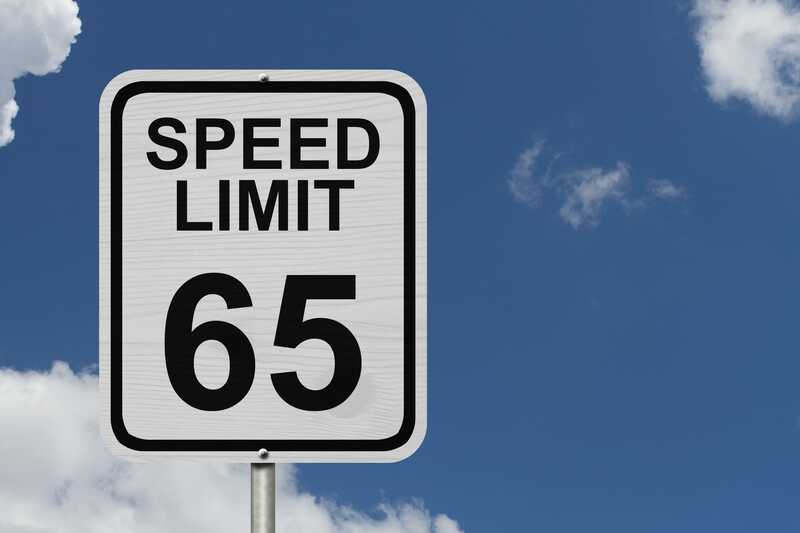 Many motorists will opt to install a radar detector. 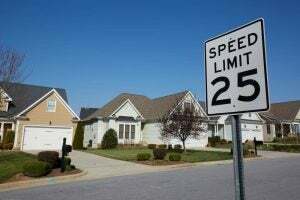 Not only to avoid getting a speeding ticket but also to ensure they don't push the limits too far in places they shouldn't. Finding the best radar detector isn't difficult if you know what you're looking for. In this post, we'll discuss how to select the best radar detector for your needs. Some products are best purchased after conducting some research. Finding the best radar detector for your ride is one such purchase. That's why we created this guide to help you choose the best radar detector. But first, let's give a quick overview of how radar detectors work. When a radar speed detection device is used, it emits a signal. Radar detectors work by, you guessed it, picking up on this signal and then alerting you to its presence. There are a variety of signals used by these devices. As such, radar detectors are able to pick up most, but sometimes not all of these signals. For example, police are well aware of the use of radar detectors. Due to this, they often use differing signals which are referred to as "bands." While most radar detectors have the ability to pick up these bands, not every radar detector is created equal. 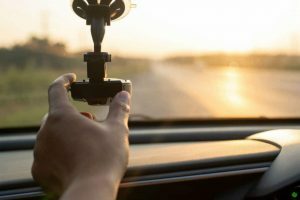 The best radar detector for your road warrior should not only be able to pick up on these varying bands, but it should have a wide range of operation, too. The best radar detector will be able to spot a speed trap and alert you way before you encounter it. Now that we've covered radar detector basics, let's move on to what you should look for when buying your radar detector. The type of radar detector you choose for your needs is a matter of preference and practicality. Typically you will encounter only three different types of radar detectors. These different types mostly refer to the type of mount used and how they are powered. The first type is a corded device. These radar detectors will generally be mounted to the windshield of a vehicle with a suction cup or some other type of adhesive. This type offers a great range of detection and protection. The second type is referred to as a cordless detector. Installation of these detectors is usually sleeker and cleaner in appearance. Additionally, these devices can be easily removed from one vehicle and moved to another. The third commonly found type is remote-mount. These devices are permanent fixtures, meaning they are mounted to a vehicle in a permanent location. They are ideal if you're looking for something sleek in appearance, and can't be easily spotted by unwanted onlookers. When shopping for the best radar detector, it's important to consider the different types of modes the device has to offer. For example, driving on a long stretch of highway is entirely different than driving in the city when it comes to picking up speed trap signals. The right device for your purposes will have different modes to choose from. A good mode feature to look for is what's called "city mode." 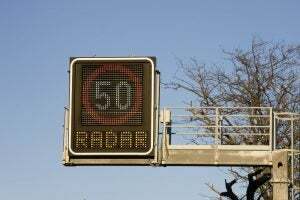 This detection mode takes into account the reduced range and congestion of urban areas and will disregard signals which are similar to radar guns. When selecting the best radar detector for your vehicle, it's important to consider what the device's detection capabilities are. Inexpensive detectors may have only one sensor which can only detect radar beams directly ahead of the direction you're traveling. These types can't detect the signals coming at you from the sides or from the rear. The best devices will have 360-degree detection capabilities. As the name implies, these devices utilize additional sensors in order to pick up signals beamed from both the sides, as well as to the front and from behind. Furthermore, devices with 360-degree capabilities are generally more reliable than other models. They are generally more expensive than models with a single sensor. As previously mentioned, police are well aware of the use of radar detection devices. As a result, law enforcement will often employ the aptly named radar detector detectors (or RDD for short). Some radar detectors include technology which allows for the recognition of these devices. These features are commonly referred to as "shielding." Many detectors will have "stealth" features. This shielding feature alerts you when RDD devices are encountered, and will even power down the radar detector itself. Other more advanced detectors will offer what's called "invisible" shielding. These devices offer the greatest protection as they are able to continue operating despite the presence of RDD technology. Some radar detection devices have taken versatility to a new level with smartphone compatibility. While these devices might be more expensive, the features offered are unique. The radar detector might, for example, be paired with a smartphone for increased ease of operation. Some apps will even keep drivers notified about traffic accidents and other hazards. Furthermore, some devices will support apps which are supplemented with information regarding the locations of red-light cameras and permanent speed trap installations. While anyone can buy one of these devices, it's up to the buyer to make an informed decision on the best radar detector for their purposes. It is also the responsibility of the operator to be informed about the local laws surrounding the use of radar detectors. For more information and advice about radar detectors, check out the Avoid Radar advice page!